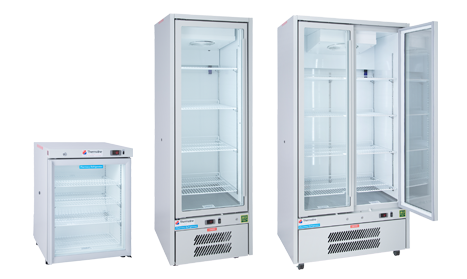 Thermoline's QCPP approved ClassOne pharmacy and vaccine refrigerator range for retail pharmacies, medical centres, hospitals and veterinary surgeries. Thermoline Scientific's products are trusted by Australia's leading organisations. Thermoline Scientific has been a trusted name in the manufacture and supply of scientific and laboratory test equipment in Australia since 1970. As a leader in the industry, we take our commitment to quality and service seriously. This approach has earned us a reputation for excellence, while our diverse product range has made it easy for our customers to get the precision instruments they require. Get in touch with one of our friendly sales team members today via phone or email.